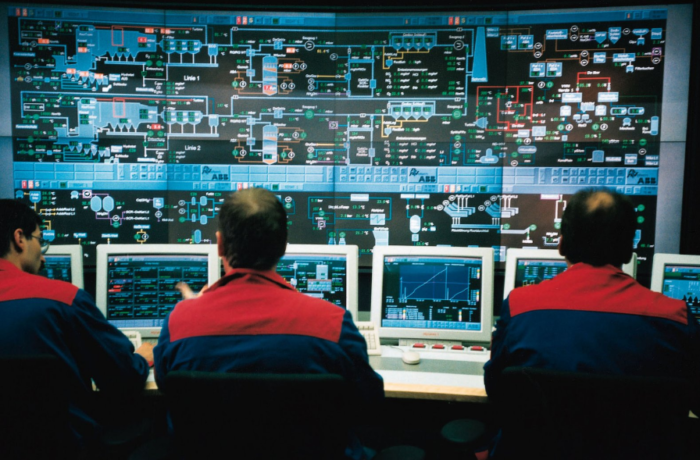 With the advanced of technology and the connectivity of hardware systems to the Internet, Industrial control system (ICS) and supervisory control and data acquisition (SCADA) systems are being increasingly targeted by hackers. In addition to factories, such systems run critical infrastructure like nuclear and power plants, water treatment systems, IoT devices and transportation control systems. Such threats can result in national security attacks and terrorism. STEPPA developed a SCADA and ICS monitor that leverages the cyber Intel space to identify and report suspicious and malicious activities against such systems and your network. With deployment in over than 7 countries, its real-time intelligence can be a great asset to protect your critical infrastructure.